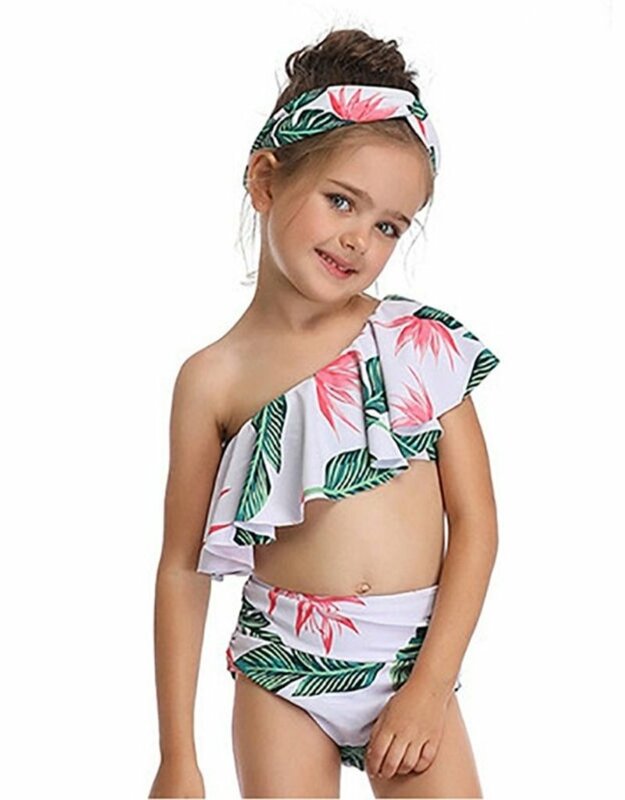 This adorable Baby Kiss one shoulder bikini is perfect for the beach days that are quickly approaching. PLUS we even have a matching bikini for mommy; who doesn't love a mommy-and-me matching swimsuits. Check out the related item below!